T-Pain's ex-manager accused him of wasting millions of dollars. Despite making millions of dollars throughout his career, T-Pain is being accused of losing his fortune due to excessive spending, according to his former manager. The spending got so bad, that the artist was unable to pay his management team, and has now had a federal lawsuit filed against him. According to The Blast, Chase Entertainment, the group suing the rapper stated: "In a futile effort to come up with a negotiating strategy to help T-Pain leverage his way out of his irrefutable legal obligation to pay Chase post-termination management commissions, believed to be in excess of $1 Million, T-Pain finds himself reduced to fabricating absurd and baseless claims against his former manager. Despite repeated demands by Chase, T- Pain has refused to account to or pay Chase for their rightful share of commissions.” The statement comes after T-Pain filed a lawsuit against them originally, claiming he was owed $1 million by the management company. T-Pain has stated that he paid all of the commissions he owed over the years and did so on time. 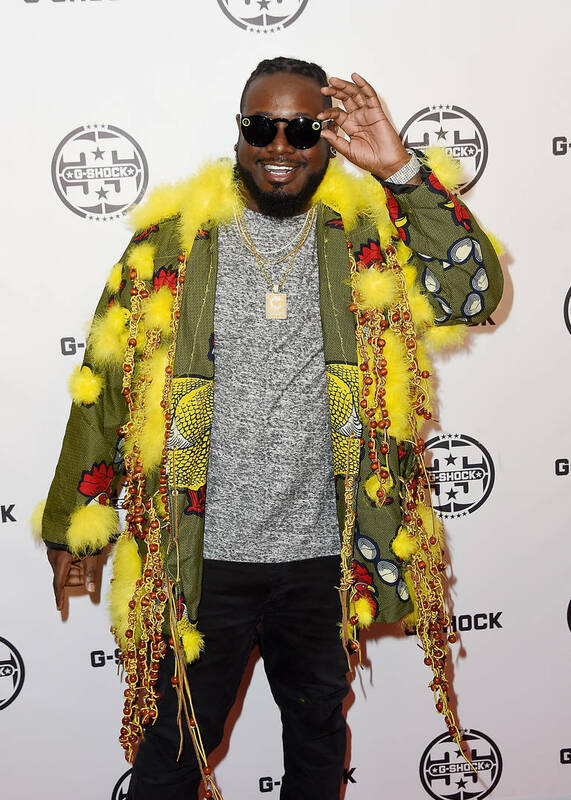 In T-Pain's lawsuit to Chase Entertainment, the rapper stated that they failed to pay for the expenses they were supposed to and did not provide any accounting work for his finances. Chase Entertainment is seeking $1 million in damages from the rapper and have denied all the allegations T-Pain has thrown at them.